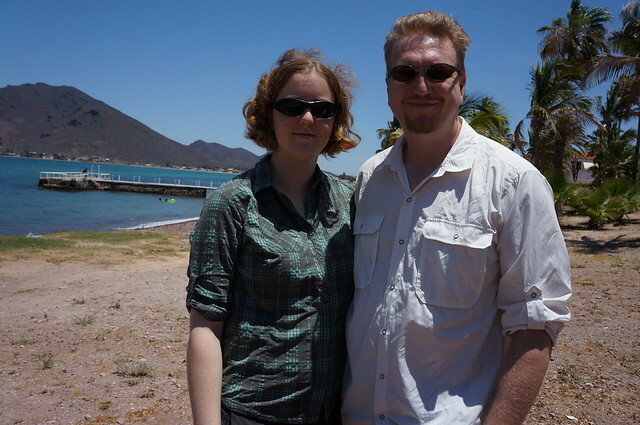 We are leaving the beach behind in Guayamas and headed to Copper Canyon. We will try to dodge some expected rain, but it is just that time of year, so there is only so much we can do. Aren has enjoyed the seafood at every available opportunity, while Serafina is glad to get away from coastal cuisine. Sonora (northern Mexico) is known for its high quality beef, and deservedly so. I wonder what kind of food they will have in the mountains?